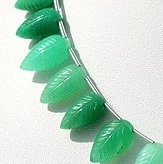 The green Chrysoprase Gemstone known as stone of Divine Truth looks simply enchanting in the carved leaf shape. 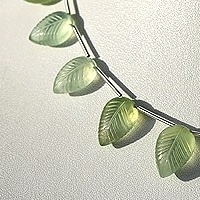 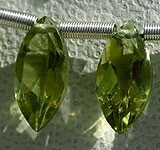 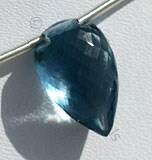 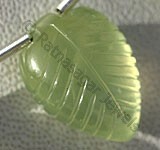 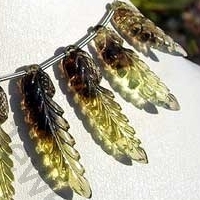 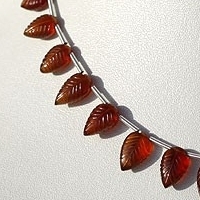 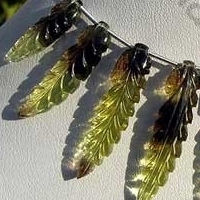 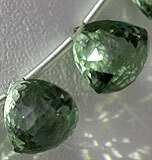 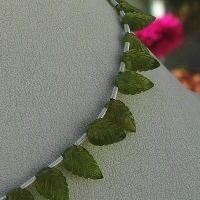 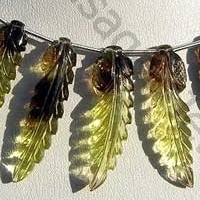 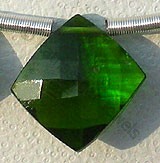 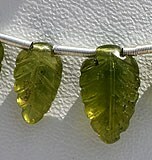 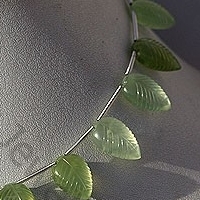 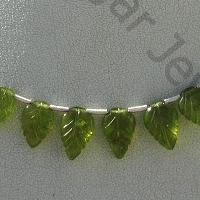 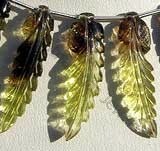 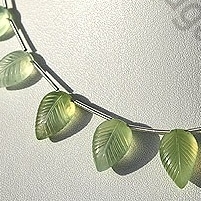 The green color of gemstone makes it a perfect choice for leaf shape. 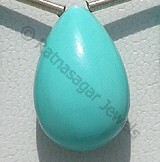 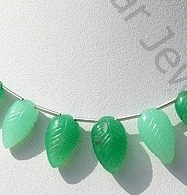 Bring happiness in life by adorning our Chrysoprase carved leaf in jewellery like pedant, danglers, earrings, etc. 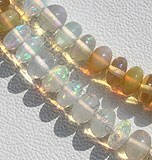 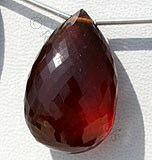 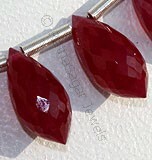 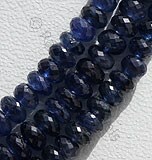 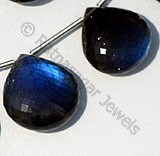 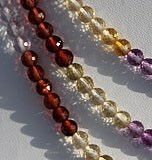 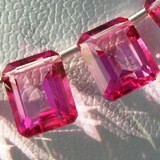 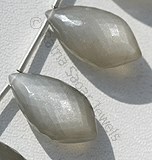 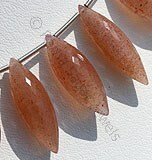 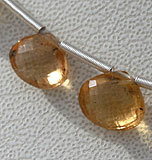 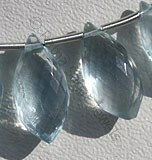 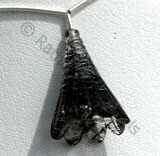 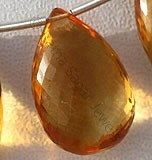 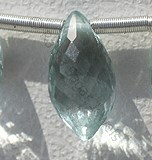 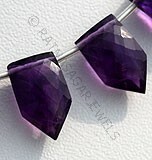 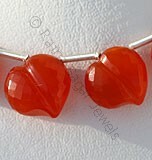 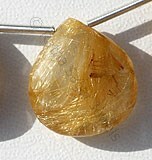 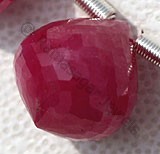 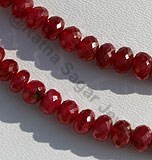 The stone is known for its exceptional healing properties. 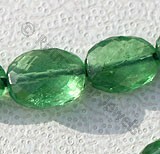 It will help you come out of depressions and anxiety. 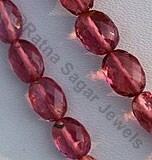 It will fill your heart with peace and love. 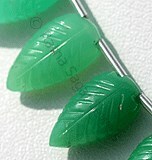 Visit our store to buy AAA quality Chrysoprase carved beads at best price. 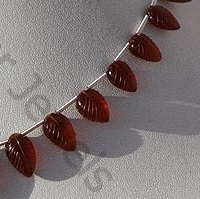 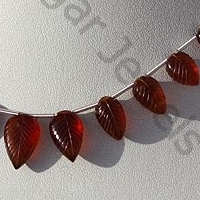 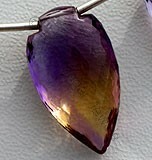 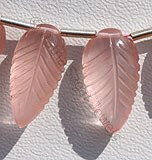 We also offer carved leaf shape in other gemstones like Ametrine Gemstone, Iolite Gemstone, Blue Topaz, Peridot Gemstone, Rhodolite Garnet, Carnelian Gemstone, Fluorite Gemstone, Rose Quartz, Champagne Citrine, Labradorite Gemstone, and lot more a wholesale price. 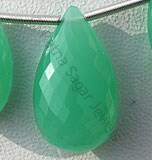 Natural Chrysoprase Gemstone is nickel-rich Serpentine deposit, possess property of translucent and are available in light minty-green to a deep apple green with artistic carved cut, Leaf Shape. 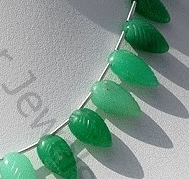 Natural Prehnite Gemstone beads appear cloudy or velvety and possess property of semi-transparent and are available in light-dark green color with yellowish tinge in artistic carved cut, Leaf Shape. 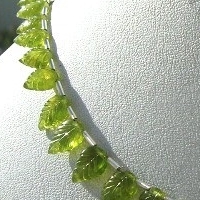 Natural Vesuvianite Gemstone Beads possess property of sub transparent and are available in green Color with artistic carved cut, Leaf Shape.